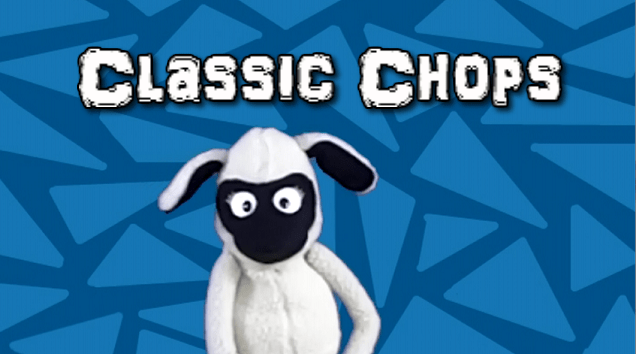 We’re back with another installment of Classic Chops. This time it was a free for all. Any posts on any movie released before 1965 were allowed. Thanks to all who submitted reviews. Next time we’re going to venture into the world of musicals. So send links to your reviews or articles on any musical…released before 1965, of course. The address is classicchops@gmail.com. Have your submissions in by midnight on Sunday Aug 3.